Why Should You Pursue MBA Courses? 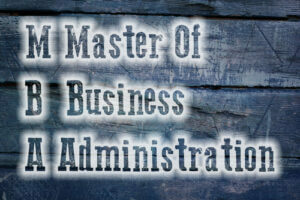 Master Of Business Administration Concept text on background. Photo courtesy of Shutterstock.